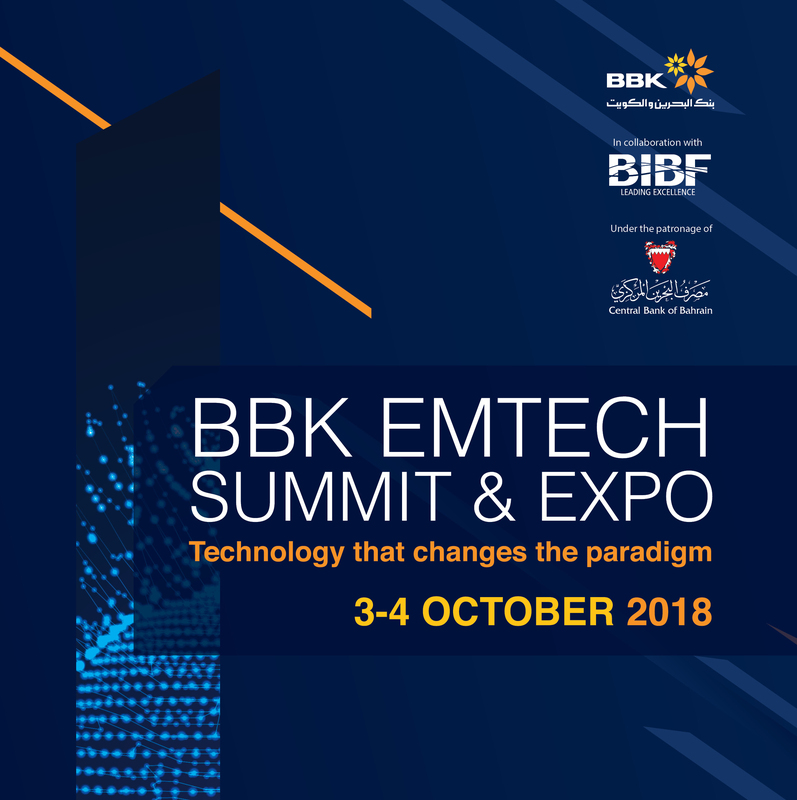 Under the theme “Technology that Changes the Paradigm”, BBK Emtech Summit & Expo will focus on the importance of Emerging Technologies (EmTech) and how it reshapes Bahrain’s economy. 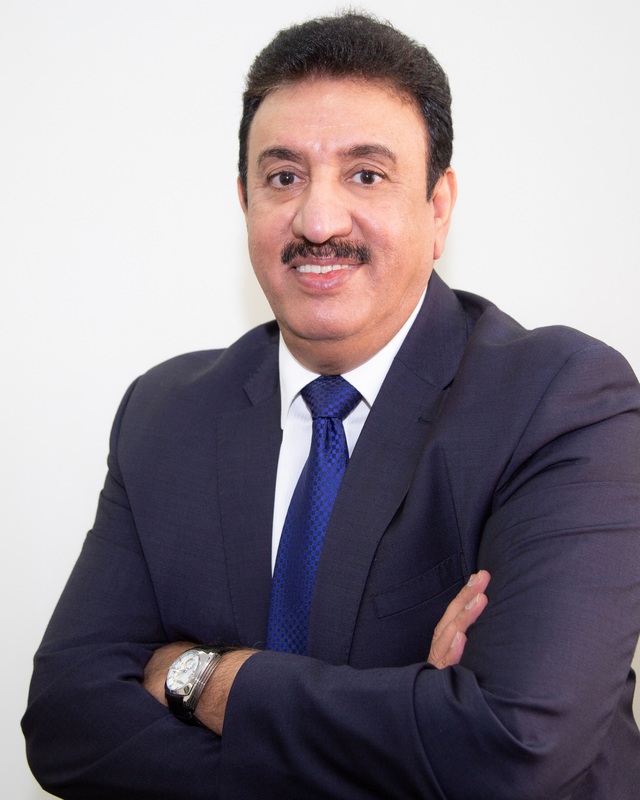 Under the patronage of the Central Bank of Bahrain (CBB), BBK, Bahrain’s pioneer in retail and commercial banking, and the Bahrain Institute of Banking and Finance (BIBF) are organizing Bahrain’s first Emtech Summit & Expo for emerging technologies on the 3rd and 4th of October at the Four Seasons Hotel Bahrain Bay. The two-day summit will provide a knowledge-sharing platform for all the attendees, and will share real-world examples highlighting the challenges and opportunities of the emerging technologies to various sectors. The programme agenda covers topics relevant to emerging technologies such as Cyber Threat & the Dark Web, Blockchain for Fintech, Cloud Technologies, Digital Innovation, the Effect of Artificial Intelligence (AI), and, the Internet of Things (IoT), amongst other topics. Alongside the main event, an expo will also be held to highlight the latest IT trends and give the attendees a more comprehensive overview of economic prospects and potential opportunities towards a financial and economic stability, in addition to prospects of support for entrepreneurs in the Kingdom.